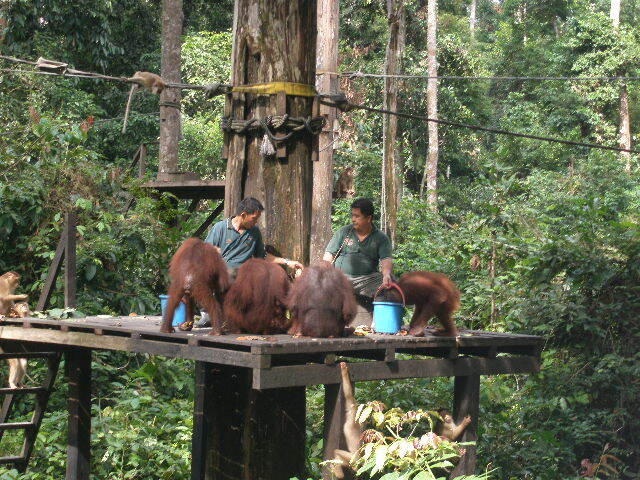 Kinabatangan Wildlife is one of the top wildlife organizations in Borneo. When you travel to Sabah, do not miss out Kinabatangan Wildlife. The kinabatangan wildlife sanctuary is only 26,103 hectares in size and has a great variety of animal and flora. 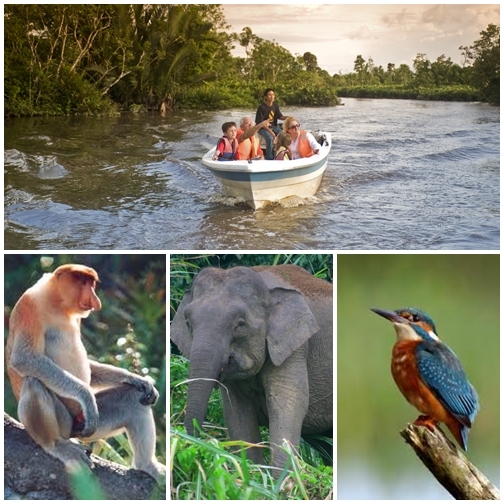 The Kinabatangan river are rich in wildlife, especially the curious Proboscis monkeys, hornbills, kingfishers, macaques and silver leaf monkeys. Elephants are common sighted at the river bank of Kinabatangan River. Wild Orangutan are common sighted near Bilit Adventure Lodge where you put up the night.